I'm so excited to kick off a new monthly series on my blog + instagram with a huge giveaway today! 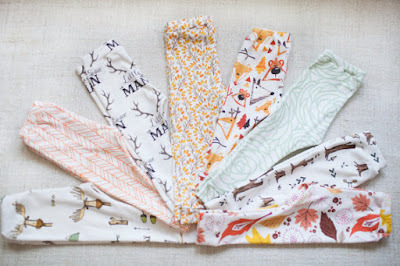 Each month I'll be featuring a handful of my favorite handmade shops in my Best of the Nest series by theme, and November is all about leggings! I am asked so often what shops I would recommend for babies and children and that's such a tough question because there are so many incredible makers out there! So in an attempt to give my sincere recommendations, I'm launching this series with the hopes that it will continue to give exposure to the top shops out there and help Mamas decide where to purchase from when shopping handmade! 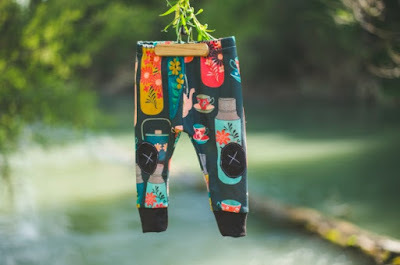 owned by mama of two, Alex, alexandra rose handmade focuses on practical, fashionable and high quality baby items and was once a hobby that began on her kitchen table which quickly turned into a full-blown business. Alex's leggings are made of ultra soft jersey fabric that is lightweight, breathable and stretchy -- perfect for little ones on the go! She also offers a selection of organic cotton leggings. readers can shop alex's newly released winter collection (shown above) and all her current pieces at a discounted price in her black friday sale coming up on friday, november 27 through monday november 30.
shop name: alpine baby co.
owned by mama of three, Chelsi, alpine baby co. is home to the original knee-patch adventure legging. 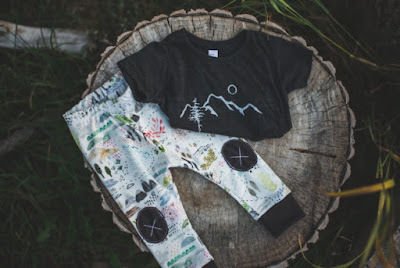 made of 100% certified organic knit cotton, printed with eco-friendly textile ink and showcasing unique designs, alpine baby co. leggings are one of a kind. readers can shop chelsi's full collection at a discounted price in her black friday sale coming up on friday, november 27 through saturday november 28.
owned by mama Holly, hazel & holly was started to raise money for her adoption. With a dream to have a house full of children, despite being diagnosed with infertility, Holly shares that it is a blessing from God that He has steered her toward adoption and her shop has granted her the opportunity to pursue her dream. She hopes to adopt at least three children (maybe more!) and she is currently on the waiting list in Ethiopia. Her shop focuses on creating modern, unique and comfortable clothing for little ones and her products are primarily made from organic material. readers can save 15% off their hazel and holly legging purchase today through friday november 20 using the code BLESSEDNEST15 at checkout! owned by mama Eliza, little buju was created with the intention to give little ones the very best and inspired by her 9 month old son. She takes pride in her materials and offers organic leggings in her shop in a variety of patterns and styles. 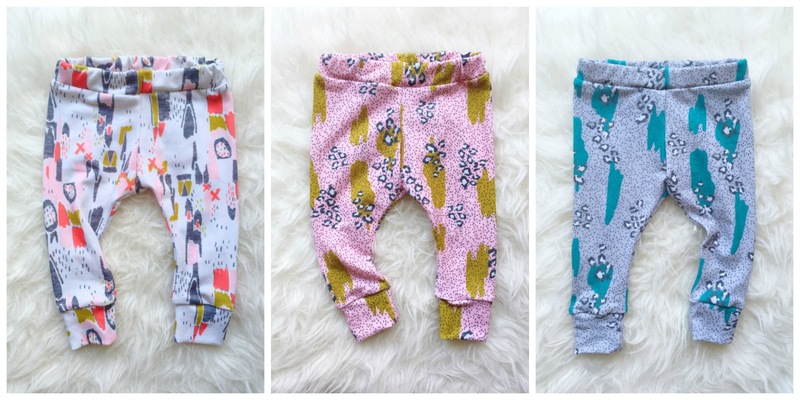 readers can save 20% off their little buju legging purchase today through friday november 20 using the code BLESSEDNEST20 at checkout! owned by Clare, second stitch to the right was started after her kids had grown up and she began contemplating what it was she wanted to do after being a stay at home mom for 25 years. quilting and sewing was something Clare had alway been passionate about since she was taught by her grandmother at a young age; it became the craft she loved the most. She opened June 1, 2015 with quilts and baby essentials and everything grew from there! 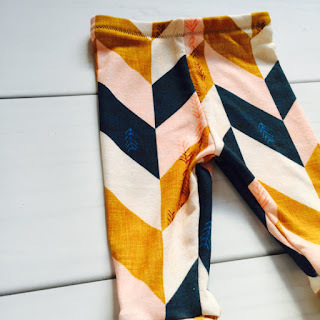 Clare's leggings are made from Organic 100% Cotton Interlock Knit. readers can save 20% off their second stitch to the right legging purchase today through friday november 20 using the code BLESSEDNEST20 at checkout! owned by mama of two, Sara, Vivie & Ash launched in January 2014 with a focus on modern, comfortable, organic children's clothing. Sara finds inspiration from her two little ones and loves creating new designs brought to life because of the things her kids love. All leggings are made of organic cotton. readers can save 20% off their vivie & ash legging purchase today through friday november 20 using the code BLESSEDNEST20 at checkout! 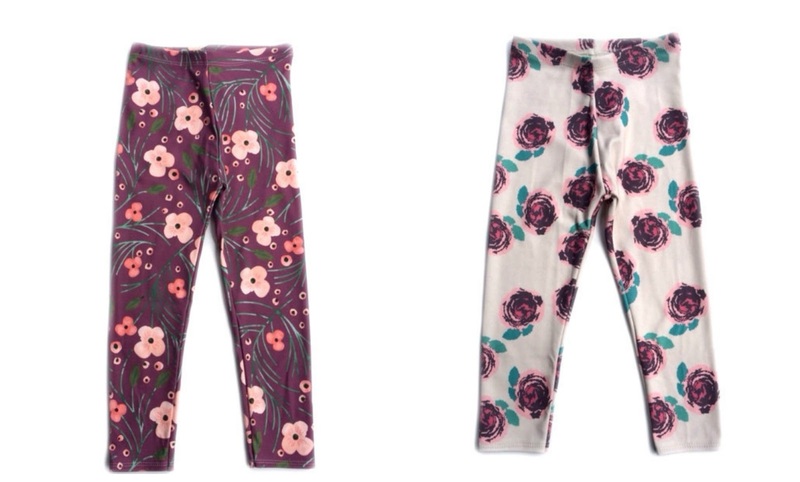 Head over to my instagram to enter to win six pairs of leggings for your little one! Giveaway runs today through Sunday, November 22. All entries will be verified and winner will be announced on original instagram post within 48 hours of the giveaway ending. Once announced, the winner will have 24 hours to claim their prize or a new winner will be drawn. Happy Monday! Has a winner been announced yet? Wasn't able to find the original Instagram post to check and see? !